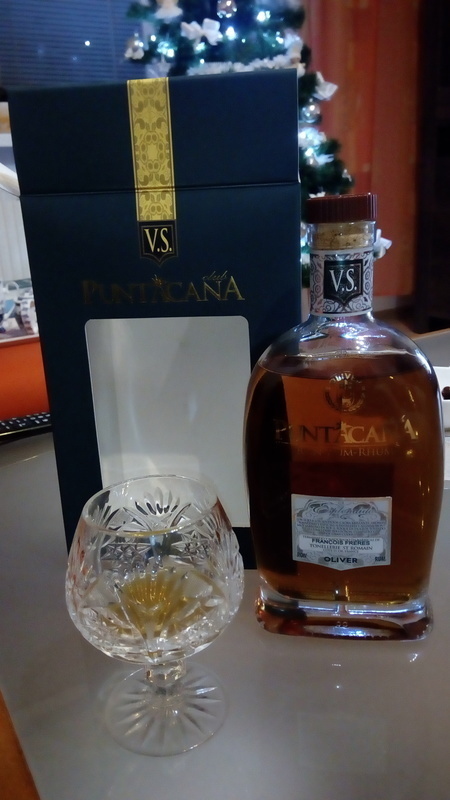 Have you found an online vendor selling Punta Cana Esplendido? A interesting taste, very good finish. A little bit sweet. Nice colour. Good choice. 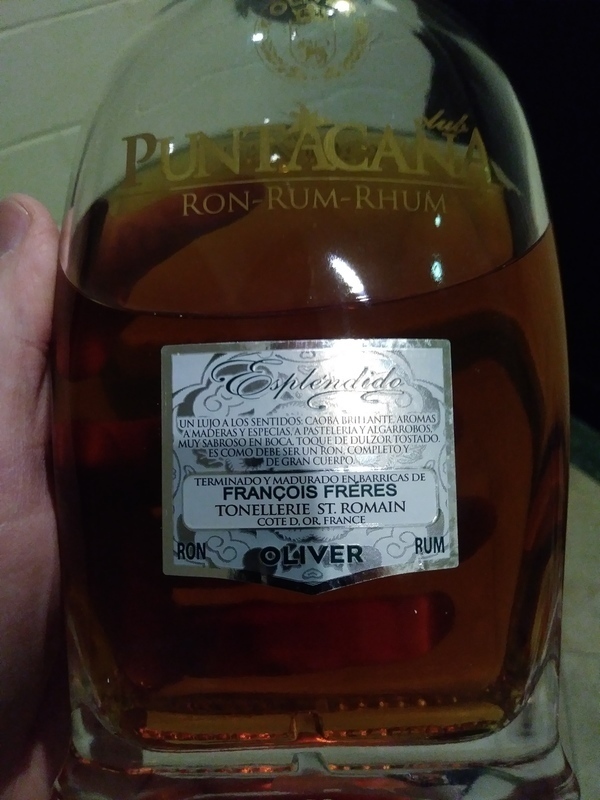 This Rum coming from house Olivers & Olivers is worth the 40 Euros price and is better then other more expensive rums. I really recommend this one! Lehce nasládlá vůně spojená s medem a vanilkou. Po první doušku cítím i lehké a slaďoučké svrbění horního patra, které není dotažené do úplného konce. Ta nedotažená sladkost je opravdu znatelná a to možná řadí Esplendido mezi skupinu vyjímečných kousků z Dominikánské republiky, který stojí za to vyzkoušet. Foarte bun, un rom extraordinar, perfect echilibrat, aromat ușor dulce doar cât să ridice aromele și buchetul. Recomand oricând only "on the rocks"
Nice rum vs. price. Quite cheap and has some nice sweet notes and palate. It's very simple rum, easy to drink. A bit sweet at the beginning, but ends with whisky aftertaste. It's pleasant but not very interesting. Strong alcohol smell but very smooth in the palate. Sweet, but mostly due to vanilla than molasses. Is light... not a heavyweight champion. 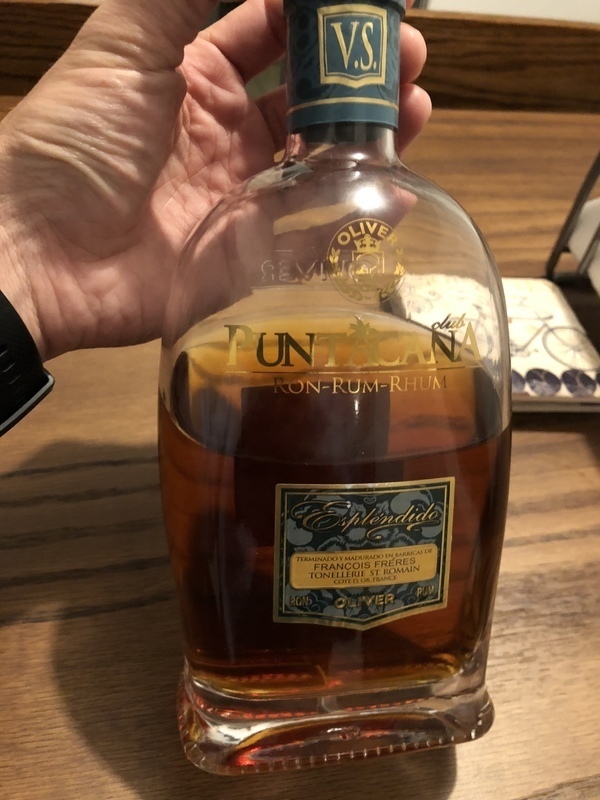 nice bottle, poor smell, and colour , sweet and pleasant taste, caramel , nuts....for me good but not very interesting rum. Za tu cenu je to prostě super rum, co víc dodat. Dobrý např. jako dárek. Not so complex like XOX, weaker body and more alcohol burn but for the price is worth to taste it. Kann man gut mit Cola trinken, zum pur trinken ist er für mich nicht lecker genug. A was very pleased with this one, there is a nice aroma of vanilla once nosing and the same once tasting. Not too much artificial aroma, just well adding a flavor to the rum. 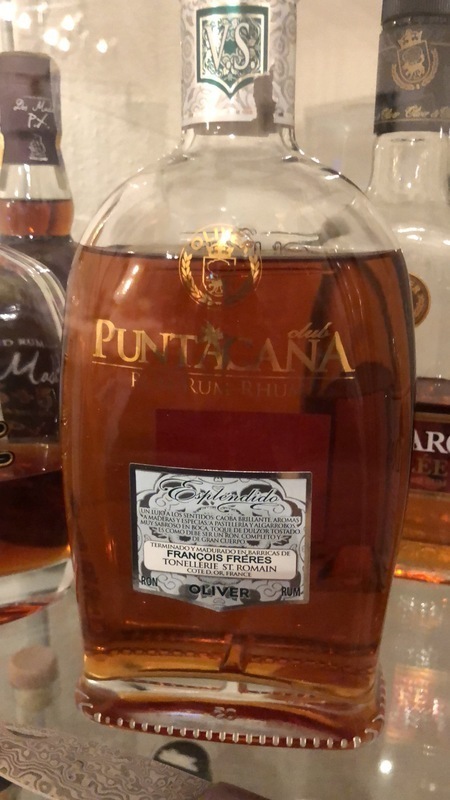 Otherwise a smooth and balanced rum. 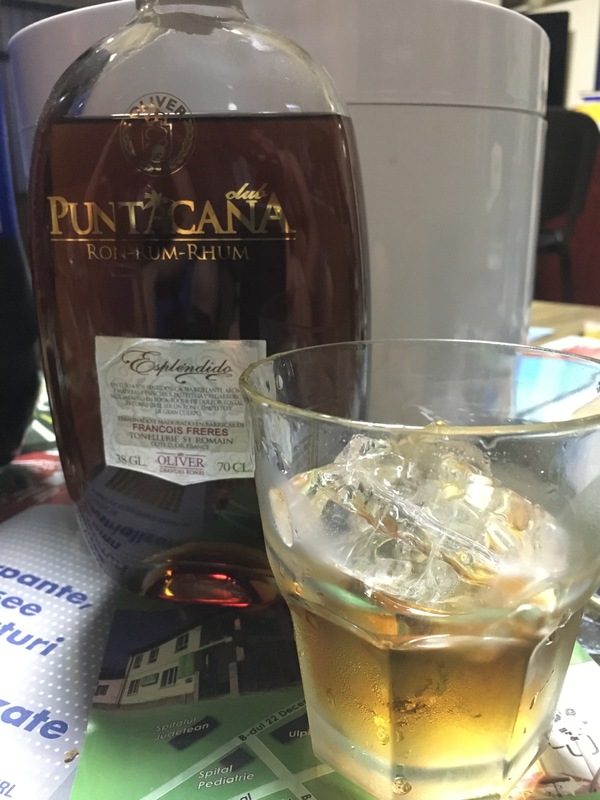 It is fine rum, smooth and balanced but.. There is lot of vanilla and hints of cocoa in the taste and even in aroma. First sip is a bit smoky, which is nice. But the vanilla and lots of seetness in this rum is irritating after few sips, so for me it is not rum for the whole evening. Enjoyed the bottle of Punta Cana Esplendido while chilling out in Punta Cana Dominican Republic. Nice bottle design. Very cheap cardboard box around the bottle. Nice semi dark color. Raisin is the strongest flavor to my nose and palate. Toffee is secondary flavor but very mild. Slight burn at the end, very well done from Oliver y Oliver. Esplendido is marginally better than XOX, which I also scored 9, but its much more expensive. Full body, mature sweetness, longlasting taste, very well balanced...perfect! 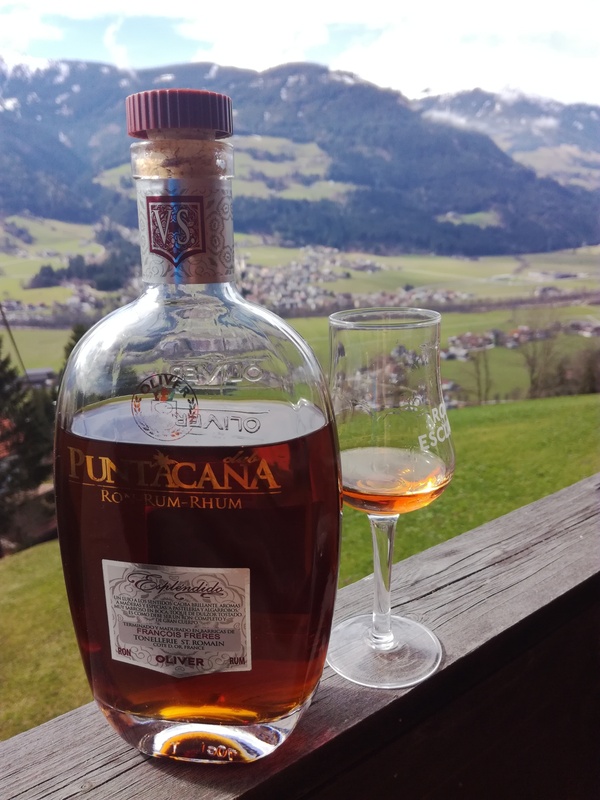 One of the most balanced and rich rums I have tasted. Definitelly a must have choice. Som jeg husker er det et nemt og dejligt drukket glas!!! Slight sweet, caramel, citrus taste, a little spicy at the end. Aged, mild. Good one. Semmi extra, egy tisztes iparosmunka az édesebb oldalról. Közepes test, édes, kissé lapos illat.